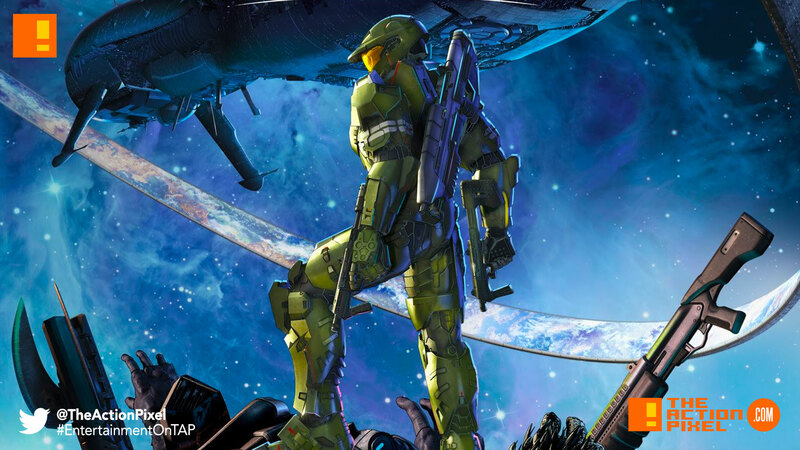 Halo: Legends – arguably the greatest animations based on the Halo Franchise ever released via 343 Industries is finally coming to VOD platforms later this month. Content Media is set to release the highly anticipated animated feature film Halo Legends worldwide on VOD platforms on Monday July 31st 2017. On Monday, July 31st Halo fans across the globe can go beyond the game and join the roll call of Halo Legends when it arrives on VOD platforms courtesy of Content Media.